It is located in Castel Raniero, on the hills of Faenza toward Brisighella. 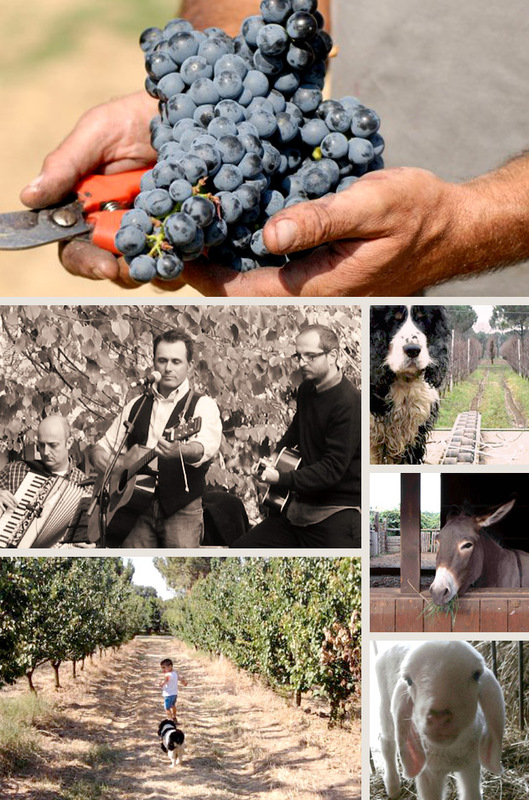 On 20 hectares are cultivated vines, plum, apricot, peach, persimmon, kiwi fruit and olive trees and also produces honey olive oil. The Biologic Wine Cellar was founded for the exploitation of the best grapes business, in particular Red Sauvignon, made ​​from grapes of a native vine, Centesimino, received in 2004 the “Sun” of Luigi Veronelli. 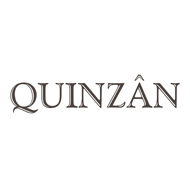 Quinzân is also Educational Farm, at complete family run. Upon booking, you can take guided tours and lessons on site for classes or small groups.